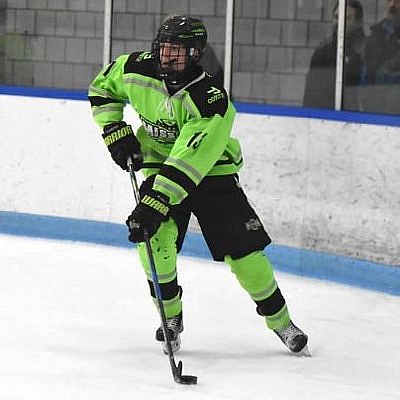 STX 68’s Tyler Boucher (03) commits to Boston University. WHL Drafed Players: Ty Nash, Bryson Andregg, Jackson DeSouza, Jake Johnson, Brent Johnson, Ben Palmersheim, Hayden Cox, Copeland Fricker . 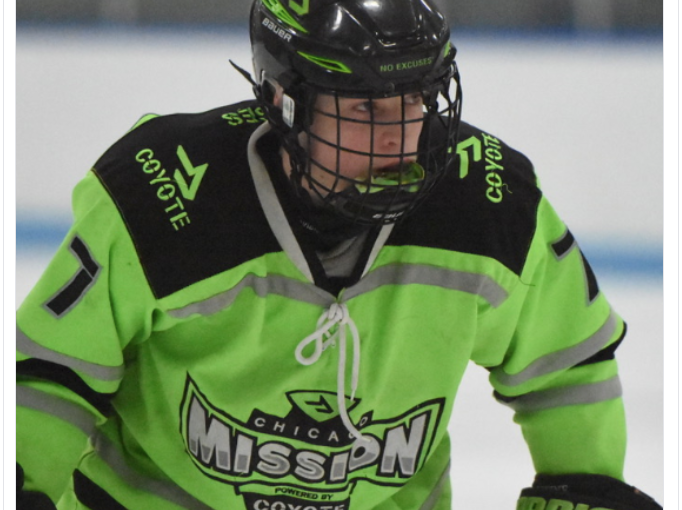 STX 68's Tyler Haskins commits to Michigan. 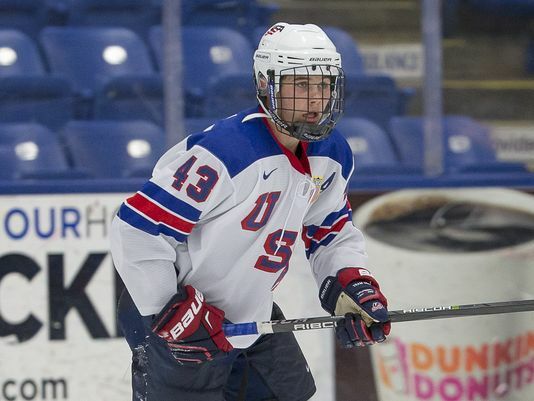 Tyler Haskins (03) commits to Michigan. STX 68 Ethan Straky commits to Notre Dame. Ethan Straky (03) commits to Notre Dame.